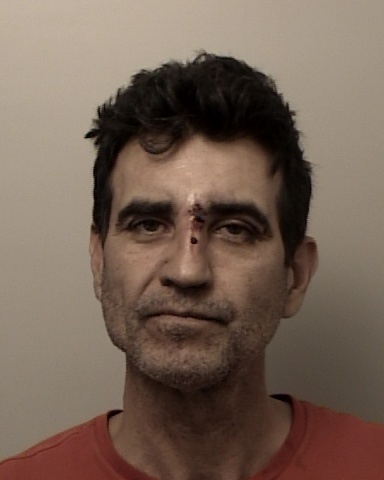 On July 13, 2018, at approximately 1318 hours, the El Dorado County Sheriff’s Office was dispatched to a report of an assault with a deadly weapon in Camino. Multiple people called in what they believed to be numerous gunshots in the area after hearing an argument. Through an investigation involving EDSO deputies and detectives, it was determined that James Patterson, of Camino, had been involved in a verbal and physical argument with two people. As the two people drove away from James, he retrieved a firearm and shot at their vehicle. EDSO attempted to contact James at his home and he refused to answer. Numerous attempts were made contact James by patrol deputies and SWAT. When James continuously refused to answer, chemical munitions were later deployed and James exited his house without incident. James Patterson was arrested for multiple charges, including 245(a)(2) PC, 246 PC, and 273a PC.